New award categories include Architecture & Visualization, Fashion Design, Game Design & Development, Graphic Design, and Illustration & Concept Art. 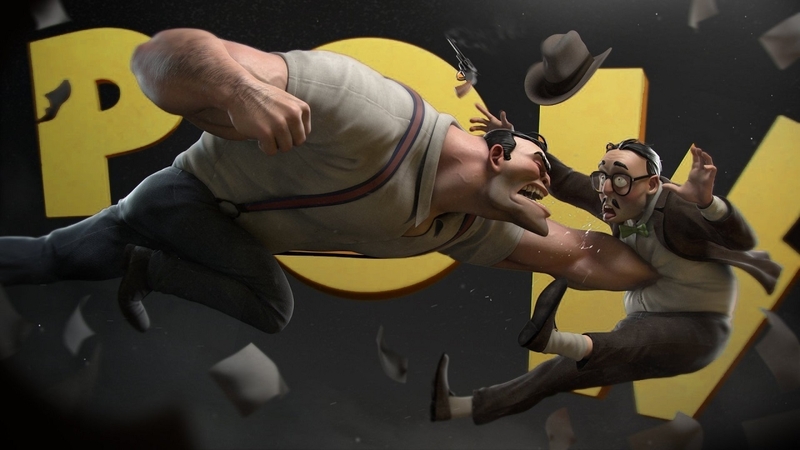 SYDNEY, AUSTRALIA -- Over the past six years the CG Student Awards has created a platform for the world’s finest students to launch their creative careers, network with studios, discover new technologies, and connect with other passionate artists from around the world. 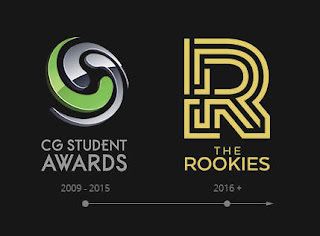 During this time, the CG Student Awards has established itself as the largest online Awards for creative students having awarded over $900,000USD in prizes and 74 paid studio internships. 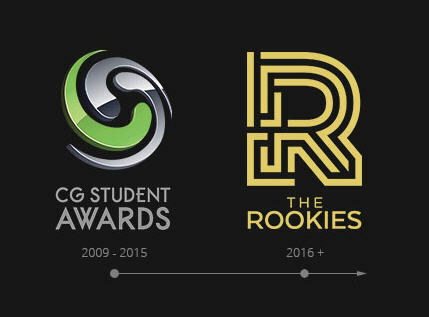 With a strong legacy in Visual Effects, Animation, and Next-Gen Gaming industries, the team has expanded to introduce nine additional prize divisions focusing on the most highly competitive artistic industries taught at higher educational facilities. With the expansion into new fields, the team has rebranded as The Rookies. “The new name is a great step forward for us. Being a rookie in sports means you are in your first season of the big leagues. This runs true for us as our entrants have just graduated and are taking that first step into the professional world,” commented Andrew McDonald, COO of The Rookies. The new categories for The Rookies are Architecture & Visualization, Fashion Design, Game Design & Development, Graphic Design, Illustration & Concept Art, Industrial Design, Interior Design, Photography, Virtual Reality, Visual Effects & Animation, and Web & Application Design. “I’m really excited about expanding into new creative fields. There is so much talent out there, and I strongly believe The Rookies is the greatest opportunity for students to showcase their skills and get their careers moving,” said Alwyn Hunt, Business Development Manager of The Rookies. “The focus has always been about showcasing the best student talent, but it’s about time the educational facilities received the same recognition. The great difference with our directory is that schools will be ranked based on the performance of students as judged by our panel of industry experts each year,” said Andrew McDonald, COO of The Rookies. The Rookies will run from March 7 through July 11, 2016.